Our unique bi fold gates offer a space-saving solution for homes with limited or restricted entry spaces, where traditional swing gates or sliding gates are not practical. They are perfect for residential or domestic applications such as those with small or narrow properties, or short / restricted driveways and townhouses with limited entryways. Our automatic gates fold on both sides, giving them an aesthetically-pleasing look and their design can be customised to match your home’s exterior and overall appearance of the entryway. The bi fold gates swing clear of vehicles to provide maximum entry space in restricted areas. Bi fold gates by Talbot are specifically engineered for quiet, trackless, low maintenance operation. They fold open and close seamlessly and efficiently – and much faster than a conventional swing or sliding gate - making them a safer alternative where an effective security entry barrier is required, particularly in high traffic areas. Our innovative telescopic sliding gates do not require regular maintenance and the gate motor systems have been tried and tested in the Australian environment with proven reliability. First launched in 2012, Talbot’s bi fold gates have been a popular choice of automatic gateway application for restricted residential - and commercial - properties around Sydney. 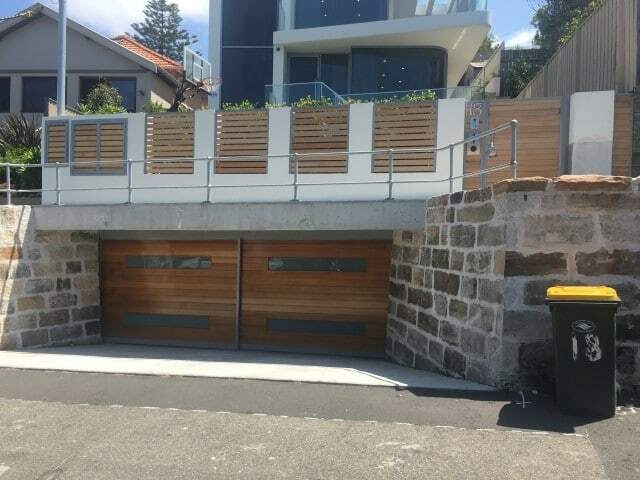 Our range of automatic gates and doors are designed and manufactured in-house to Australian standards; they have proved to be extremely reliable and robust and have been extensively used in the retrofitting of older sliding gate systems. View the types of swing gate and sliding gate styles available. Contact Bi Fold Gates by Talbot to learn how we can help provide a unique automatic sliding gate solution for your home, or call us today on 1300 560 608.